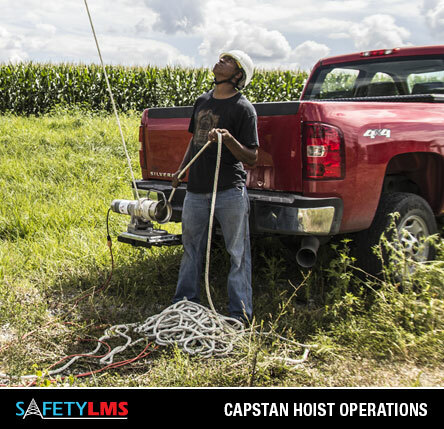 The Safety LMS Capstan Hoists Operations course is intended to give each student the basic understanding to make good decisions while operating the Capstan Hoist. 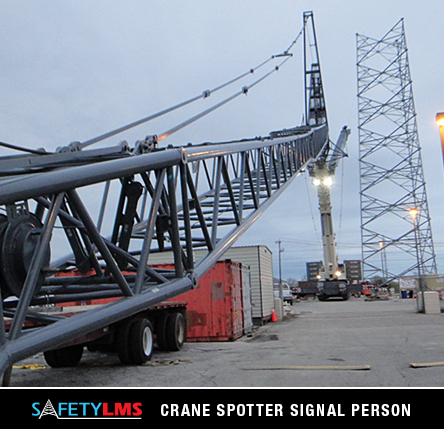 This course combined with practical experience will help prevent accidents and create better operators. The course is tailored towards the Hubbell Series 90 Capstan Hoist but covers many different types and designs, their use and the hazards associated with operating the various units. At the end of the online course, participants will take a test. 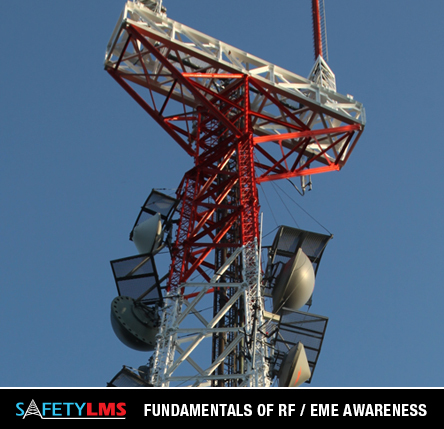 After receiving a passing grade, participants will be issued a certification valid for 2 years.